“A-QUAT-IC [uh-KWAT-ik]: of, in, or pertaining to water; taking place or practiced in or on the water.” Whatever your definition, aquatics at the Mahaska County YMCA means more than just a pool. It’s a place to learn a life-saving skill which is also important to a healthy lifestyle; it’s a place where infants are introduced to the water and young swimmers learn endurance; it’s lessons, aerobics, laps, and team events. The Mahaska County YMCA provides many opportunities for swimmers of all ages and swimming lessons are available for adults and youth. They are held at various times depending upon demand. The Y also offers family swim, lap swim, open swim, and has competitive swim teams and water aerobics. What’s your pool pleasure? Click on any of the Aquatics links for more information or give the Y a call. 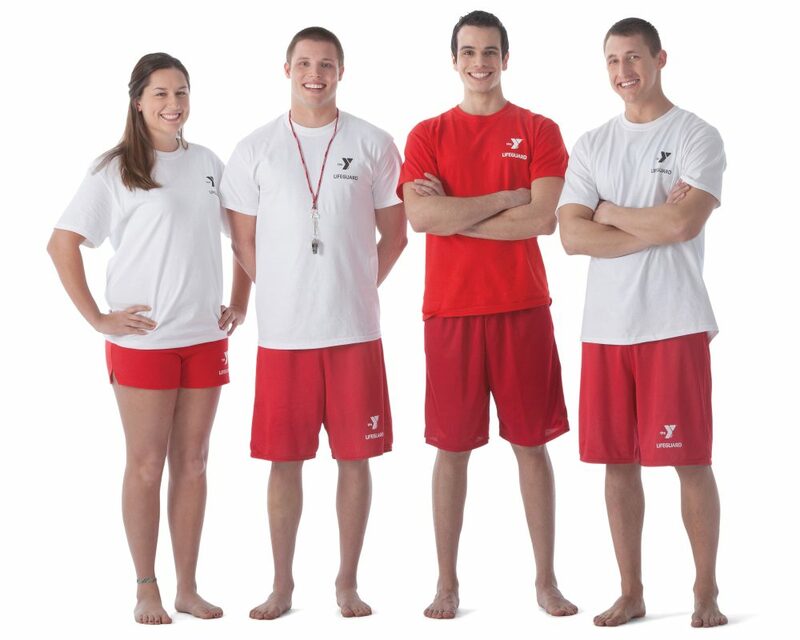 View the pool schedule here and policy information here so you can take advantage of the Y’s programs, open swims, lessons and more! Aquatics at the Mahaska County YMCA means more than just a pool. It’s a place to learn a life-saving skill which is also important to a healthy lifestyle. The Dolphins Swim Team seeks to encourage and motivate each swim team member to develop his or her individual skills. 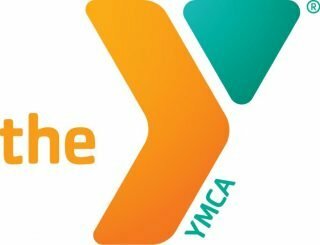 True the gym is an important element of the Mahaska County YMCA, but the Y is so much more! It’s a home for healthy living, a means to give back to your community, a place to play, and offers a wide variety of youth, teen adult, and senior program opportunities.